We currently have no information about upcoming Peter Kay events at FlyDSA Arena (Sheffield Arena), but here is a seating plan used for Peter Kay in the past. Please check below for Peter Kay Tickets. 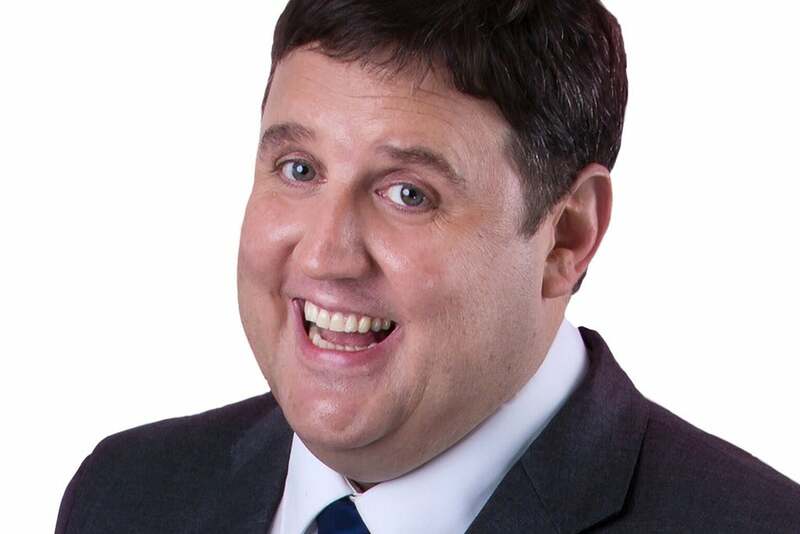 Make sure you get the best view of Peter Kay at FlyDSA Arena (Sheffield Arena). Here is the seating layout for FlyDSA Arena (Sheffield Arena).